How has the history of rock ‘n’ roll been told? Has it become formulaic? Or remained, like the music itself, open to outside influences? Who have been the genre’s primary historians? What common frameworks or sets of assumptions have music history narratives shared? And, most importantly, what is the cost of failing to question such assumptions? 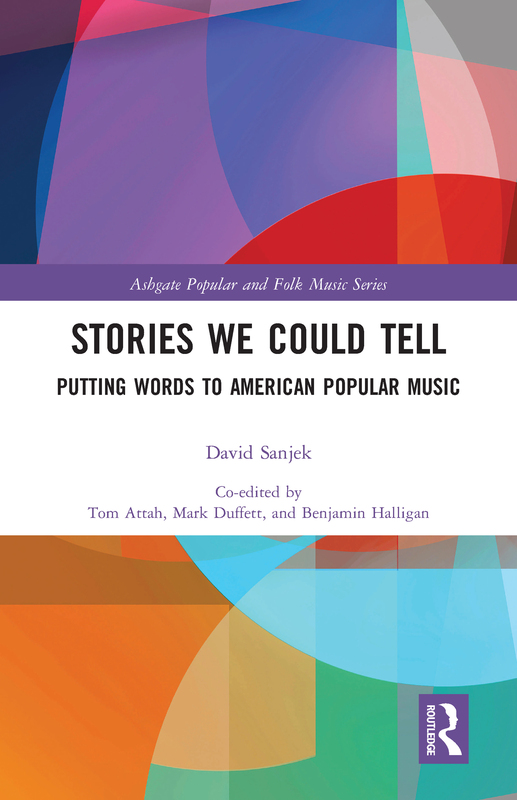 "Stories We Could Tell:Putting Words to American Popular Music" identifies eight typical strategies used when critics and historians write about American popular music, and subjects each to forensic analysis. This posthumous book is a unique work of cultural historiography that analyses, catalogues, and contextualizes music writing in order to afford the reader new perspectives on the field of cultural production, and offer new ways of thinking about, and writing about, popular music.